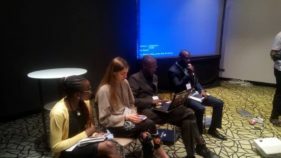 The possibilities of Artificial Intelligence as the ultimate game-changer in the 21st century was demonstrated at the recently concluded Data Science Nigeria 1-day Artificial Intelligence for Financial Inclusion Summit and its 5-day residential Artificial Intelligence hands-on Bootcamp with 11 leading international visiting Artificial Intelligence experts, 5 dial-in tutors and over 16 industry leaders who shared their thoughts on Artificial Intelligence applications in finance, telecommunications, retail, manufacturing, energy and consulting. The summit explored the possibilities of using non-traditional data and advanced analytical techniques that include image, video and sound to explore the theme, “New Algorithms for the Thin File segment”. In his opening keynote address, Microsoft Nigeria Country Manager, Mr Akin Banuso, discussed how the use of sophisticated tools like Microsoft’s Azure Machine Learning platform can accelerate the use of real-time artificial intelligence for financial inclusion, especially by combining three advanced technologies: machine learning, natural language processing and cognitive computing. “AI makes it possible to circumvent traditional challenges with on-boarding the unserved and underserved population,” he explained. Mr Ade Sonubi, the Managing Director of the Nigeria Inter-Bank Settlement System Plc (NIBSS), in his address demystified the concept of financial inclusion by profiling the various segments within the exclusion matrix while advocating for the robust use of multiple data points to understand the peculiarities of each typology. This was corroborated by Matt Grasser, the Director, Inclusive Fintech, Bankable Frontiers Associate, USA, who in his guest lecture dramatized increased possibilities through the use of non-traditional data to understand the excluded segment and how AI can be used for effective profiling, risk scoring and simplified service delivery interface. The panel discussion further reflected on the critical levers of financial inclusion including a clear imperative for the best use of data, effective policies, local innovation and cross-industry collaboration. These were succinctly captured by the panel members, which included Dr Yinka David-West, Temitope Akin-Fadeyi, Olu Akanmu, Dele Adeyinka, Aderemi Atanda and Uwa Uzebu. Global best practices and use cases of AI applications were also shared by Lawrence Muthoga of Microsoft (facial recognition), Ekow Duker of Ixio Analytics, South Africa (insurance inclusion), Karim Beguir of Instadeep AI, London (geospatial insights), and Dr Jacques Ludik of Cortex Logic, South Africa. The 5-day all-expenses-paid bootcamp kicked off after the summit with the aim of enhancing the quality of AI learning in Nigeria. 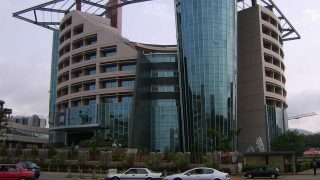 More than 150 bootcamp participants were selected from over 11,000 students from 94 higher learning institutions and all the geopolitical zones in Nigeria after an intensive 90-day pre-qualification course study, post-study quiz and a practical application via Kaggle competitions on regressions/optimization and recommendation engine for the beginners and intermediate participants respectively. 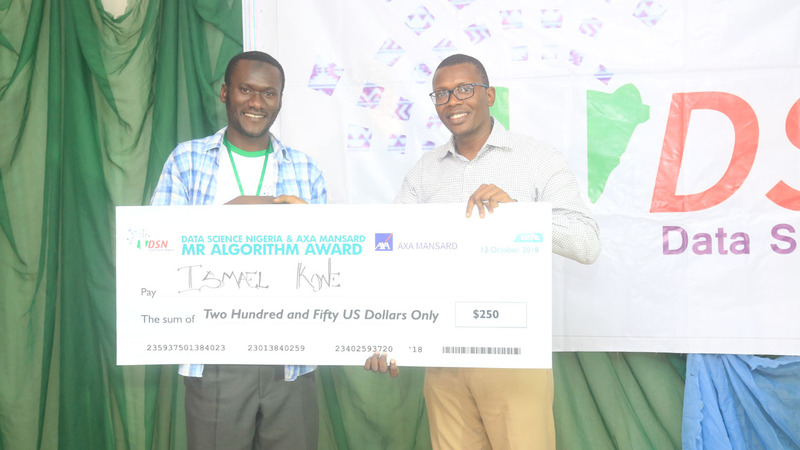 After an intensive 5-day learning bootcamp in the Deep Learning stream sponsored by Microsoft, Olamide Oyediran of the National Agricultural Seeds Council of Nigeria came first with Stephen Oni of Federal University Akure and Vangelis Oden of OneFi Lagos coming second and third respectively. The winners received their cash prices of $1,000, $750 and $500 for applying their learning to solve a real world problem during the 40-hour bootcamp hackathon. The bootcampers did an extensive review of Deep Learning concepts, Keras, Convolutional Neural Networks, Recommendation Systems and Deep Natural Language Processing. In the same vein, Olajide Abdulrazzaq Folarin (from Obafemi Awolowo University, Ile-Ife, Osun State), Sadiq Aderinto and Stanley Obumneme Dukor (both of the University of Lagos, Akoka, Lagos) jointly won the first Inter-Campus Machine Learning competition, sponsored by Bluechip Technologies. The three first place winners individually earned the highest score for machine learning algorithm development. Each of the three winners received $1,000 US dollars and an opportunity for a short-term internship at the Bluechip technology firm. In addition, campus volunteers from the universities with the highest number of participants in the pre-qualification process were also rewarded for promoting and mobilizing participation in the competition. 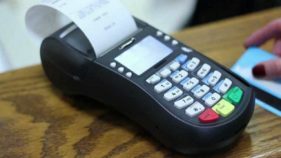 The University of Lagos, Ladoke Akintola University Ogbomoso, and the University of Ibadan campus volunteers received N150,000, N100,000 and N50,000 respectively. At the bootcamp, the students were immersed in intensive sessions of theoretical learning, use case applications, face-to-face teaching, virtual online classes, and a hands-on hackathon using the newly launched Zindi platform for real-time model evaluation. Distinguished data scientists from leading global institutions including Google’s AI Lab, GitHub, MIIA and Bankable Frontiers Associate, USA facilitated the sessions. 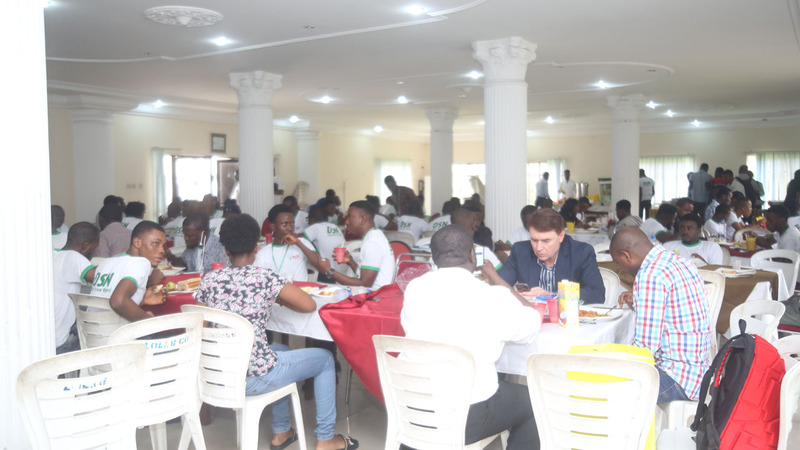 In addition to both theoretical and hands-on explorations of topics including Anomaly detection, unsupervised classification, sequential rule mining, Deep Learning theories, Deep learning in Natural language processing; the bootcamp attendees spent time brainstorming solutions to real business problems which were facilitated by leadership teams from companies including FCMB (credit risk scoring), Terragon Group (AdTech recommendation), Guardian News (recommendation system), Octave Analytics (Financial inclusion geomapping), Axa Mansard (AI for insurance) and Microsoft (possibilities in MS Azure). In order to ensure the maximum inclusive participation, all the participants who travelled to the bootcamp from outside Lagos received full a travel grant, while 10 additional special provisions were made for ladies who did not meet the cut-off selection mark. Some of the speakers at the bootcamp included Matt Grasser, Director, Inclusive Fintech, Bankable Frontiers Associate, USA; Prof. Moustapha Cisse, Google AI Lab; Professor Tom Dietterich, Distinguished Professor and Director, Oregon State University and the founder of BigML; Dr Emmanuel Doro, Principal Data Scientist, Jet.com, USA; Dr Sulaimon Afolabi, Argility, South Africa; Ekow Duker, ex-Chief Analytics Officer of Barclays Africa/MD IxioAnalytics, South Africa; Dr Jacques Ludik, CEO of Cortex Logic, South Africa; Karim Beguir, the founder/CEO of Instadeep AI, London; Dr. Omoju Miller, Senior Data Scientist, GitHub, USA; Abiodun Modupe, PhD Researcher, University of the Witwatersrand, South Africa; Adewale Akinfaderin, Graduate Researcher, FSU & Senior Data Scientist, Lowe’s Inc., USA; Osayi Igharo, Managing partner, Ripple VC, USA; Robert John, Chief Data Scientist at Enter5ive, Dr Nnanna Orieke ,a Microsoft Nigeria AI expert, Lawrence Muthoga (Microsoft Africa), and many others. 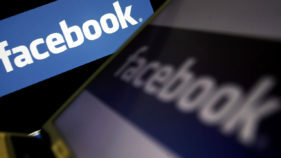 Microsoft, BlueChip Technologies, Terragon Group, AXA Mansard, FCMB, InstaDeep AI, ProShare Nigeria, The Guardian, Guardian TV, OneFi, KPMG, Abelinis. Technext.ng and Zindi South Africa are the sponsors and partners of the bootcamp and summit. 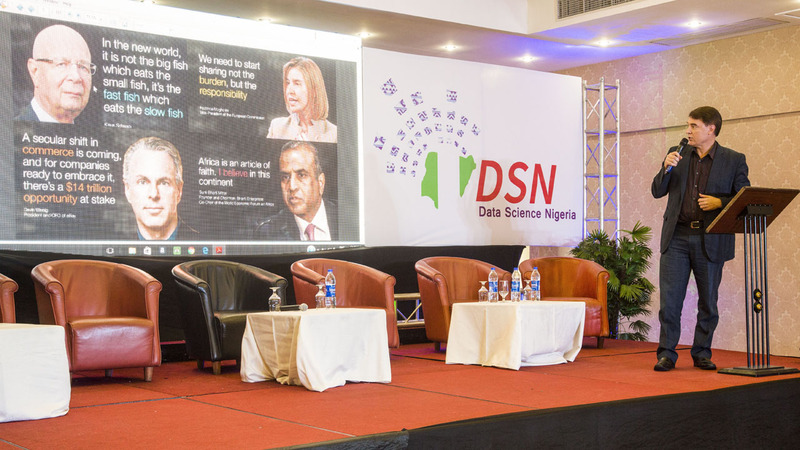 Data Science Nigeria is a non-profit initiative of MTN’s Chief Transformation Officer, Bayo Adekanmbi, spurred on by a compelling drive to raise a new generation of data scientists and knowledge entrepreneurs who will lead high-impact Artificial Intelligence research for socio-economic development, transformational innovation, and the economic prosperity of Nigeria and the African continent at large.